It's been nearly 2 months since I've posted last! This is by far the longest and it's only out of a lack of time. I've been working 110 hrs a week and teaching two classes on top of that and in the middle of a recession no less. 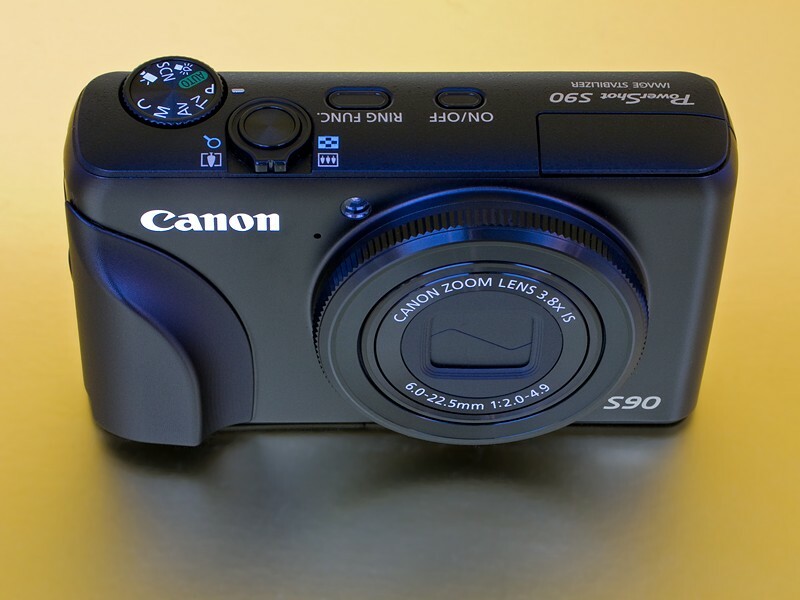 After a lot of research I finally ordered the Canon S90 which I'll have in a few days. I have a Canon G7 with hack kit and wide angle lens which is currently broken. I liked the quality of the photos and the manual everything but my complaint with it were that it was heavy, bigger than necessary and the wide angle wasn't built in. The G11 would have solved the last item but not the first two. I pondered the Panasonic LX-3 for a really long time but not having any real zoom turned me off. The 24mm lens would have been nice but only if I had any zoom at all. The Panasonic LX-3 is a 24-60mm zoom and 50mm is life size so you can imagine that 60mm does nothing for you. It zooms out but not really in. I was really drawn to the LX-3 because of it's fast lens and low light performance however DPreview just did a full test on the S90 and it was actually better in low light than the LX-3 so I put the money on the table. DPreviews still didn't rate the camera super high but it takes great photos, is small, has a wide angle lens and manual mode so is about perfect for me. They complained about it being slippery and likening it to a bar of soap. They also complained about the settings wheel on the back being way to free wheeling. To solve the first part I also ordered Richard Franiecs add on grip for the S90. This is machined out of solid alluminum so it will give the S90 a bit more heft which won't hurt it and improve the feel of the camera 100%. It would be interesting to see how DPreview would have rated the S90 had it had a decent grip. I also ordered some LCD screen protectors and a couple of extra aftermarket batteries as well. I'll report later about my feelings on the S90.